Yianni and I recently took a road trip to Toronto. On our itinerary was meeting food bloggers Peter Minaki and Paula Costa at 420 Smokehouse for dinner, as well as seeing Nia Vardalos in Theatre 20’s production of Sondheim’s musical Company. 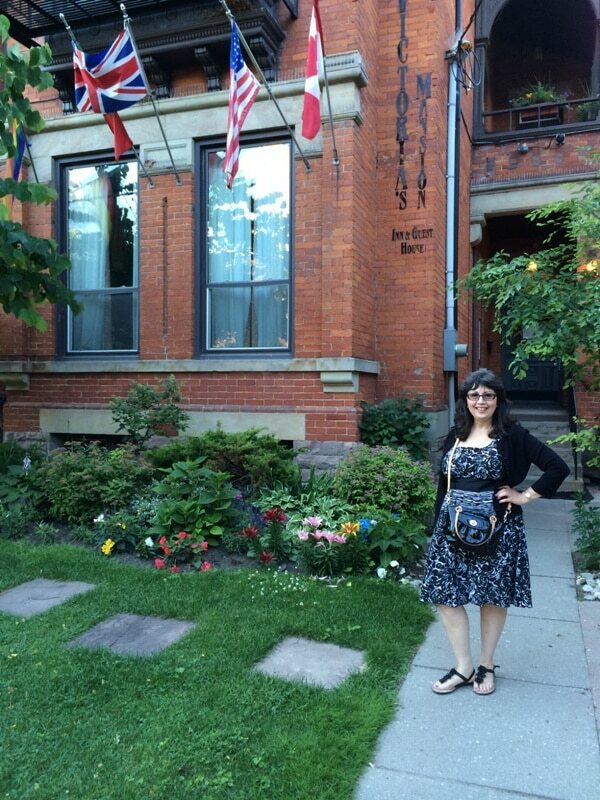 We stayed at Victoria’s Mansion, an adorable Inn & Guest House. 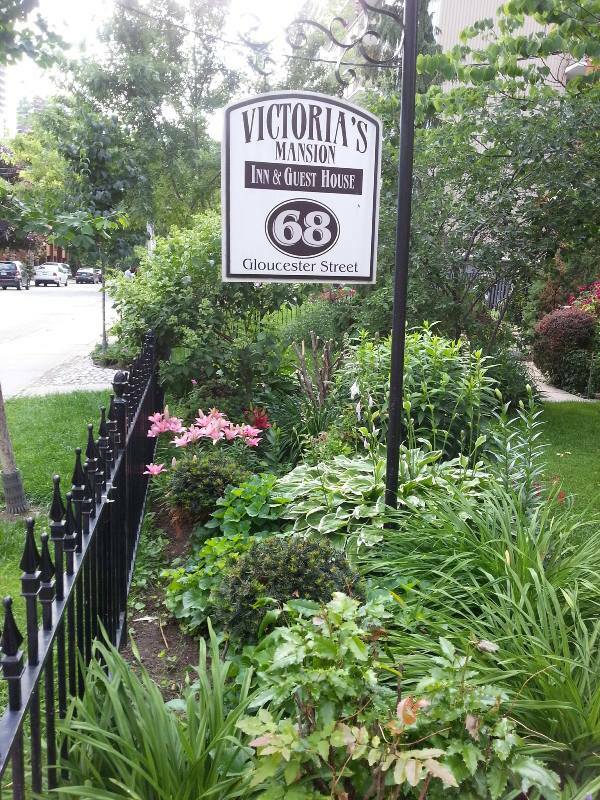 Gloucester Street, Church Street and the area around it has been home to the Toronto gay community for many decades. This “geighborhood” was fabulous! 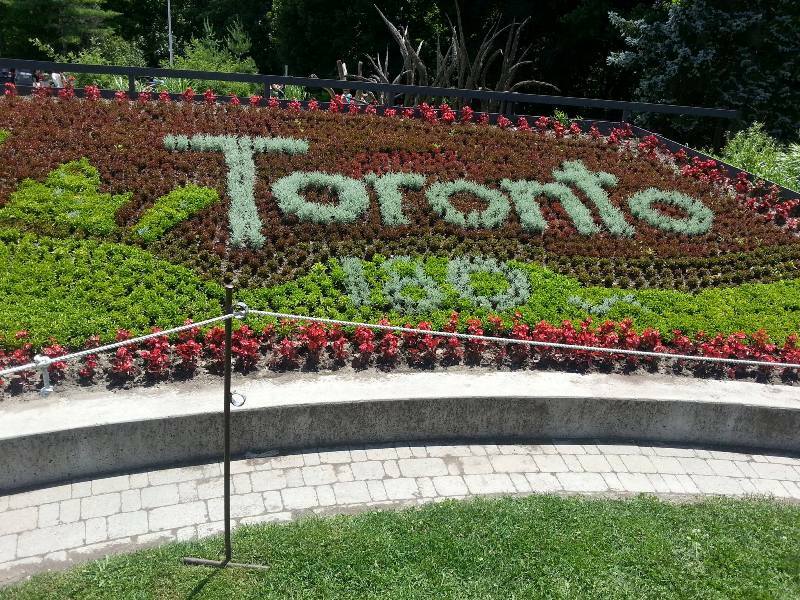 We also visited Toronto’s Botanical Gardens. 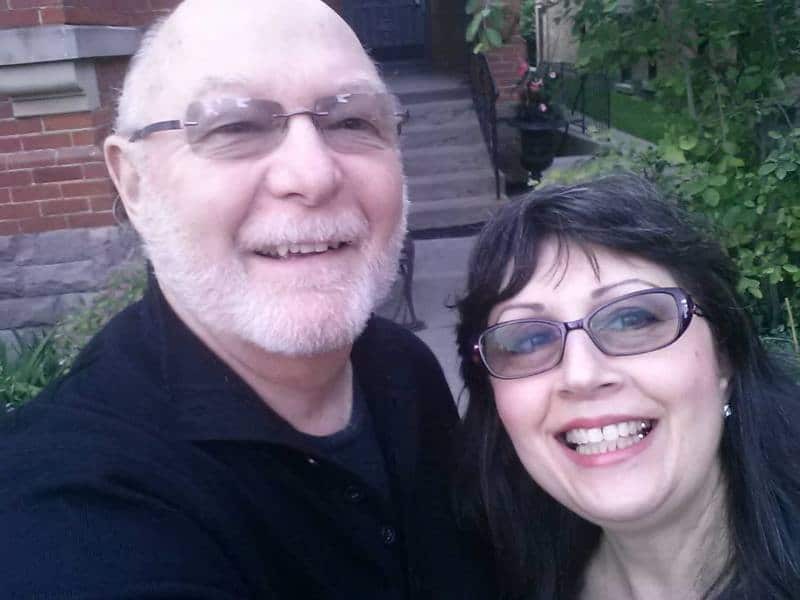 Here’s a pic of Yianni and I before heading out to meet Peter and Paula for dinner. We were delighted by the casual atmosphere of 420 Smokehouse, its delicious food and the Cabbagetown neighborhood. Cabbagetown, now very gentrified, was once one of Toronto’s poorest neighborhoods, inhabited by many Macedonian immigrants. Some say the area got its name then, when cabbage was a staple food of its struggling working class and many grew it in their gardens. 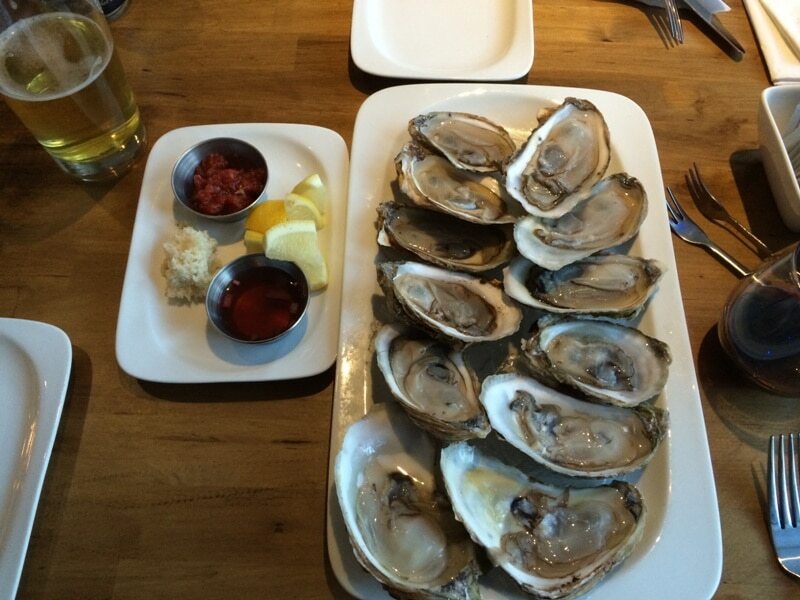 We started our dinner with some delectable oysters. 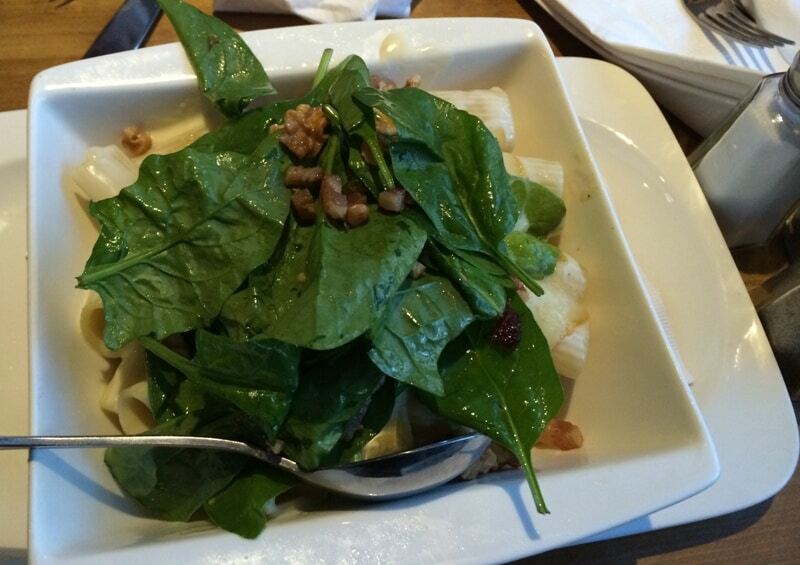 We also enjoyed sharing macaroni and cheese with bacon topped with a warm baby spinach salad with walnuts. 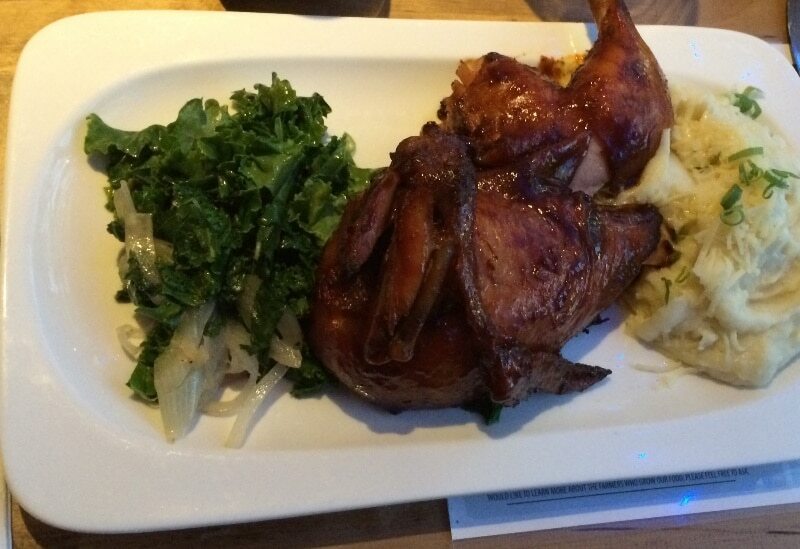 I ordered the smoked chicken dinner with aligot ( garlic & cheese mashed potatoes) and sauteed kale. 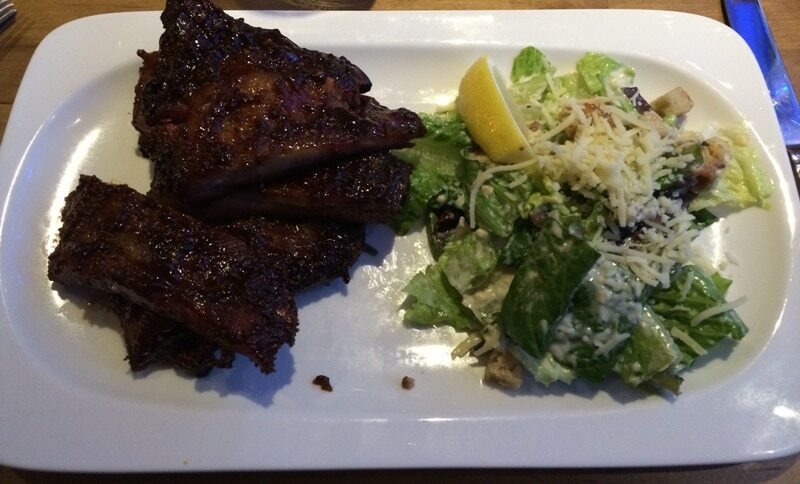 Yianni chose St Louis ribs glazed with ale sauce with 420 Caesar salad. 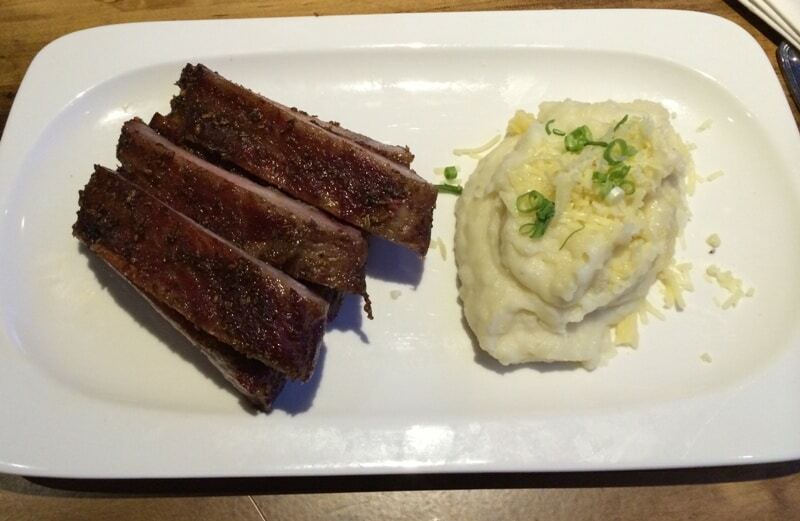 Peter went for the St Louis ribs with dry rub and a side of aligot. Paula ordered the Southern Fried Chicken wings & hot sauce with slaw. 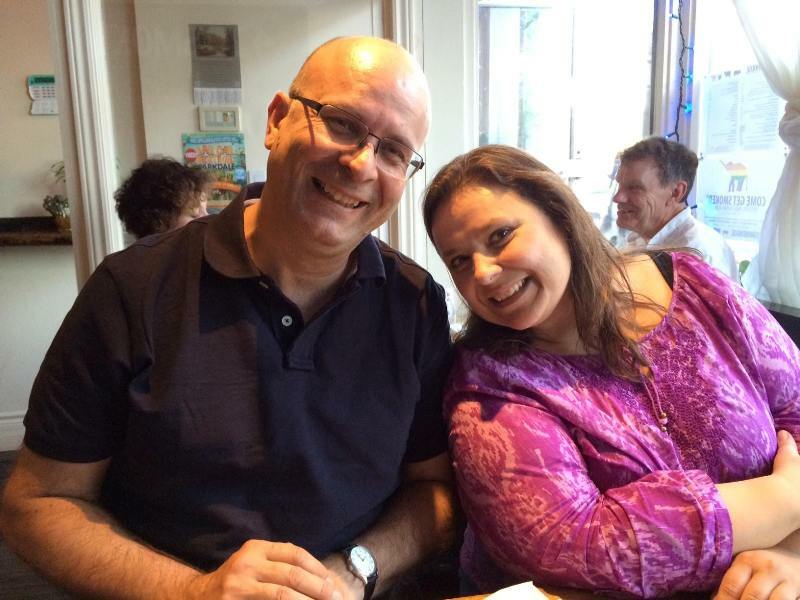 It was so nice to meet fellow food bloggers Peter and Paula that I have known for years online and now know in real life! Internet FTW! Afterward we went to the Danforth Greektown neighborhood for dessert and coffee and a little window shopping. 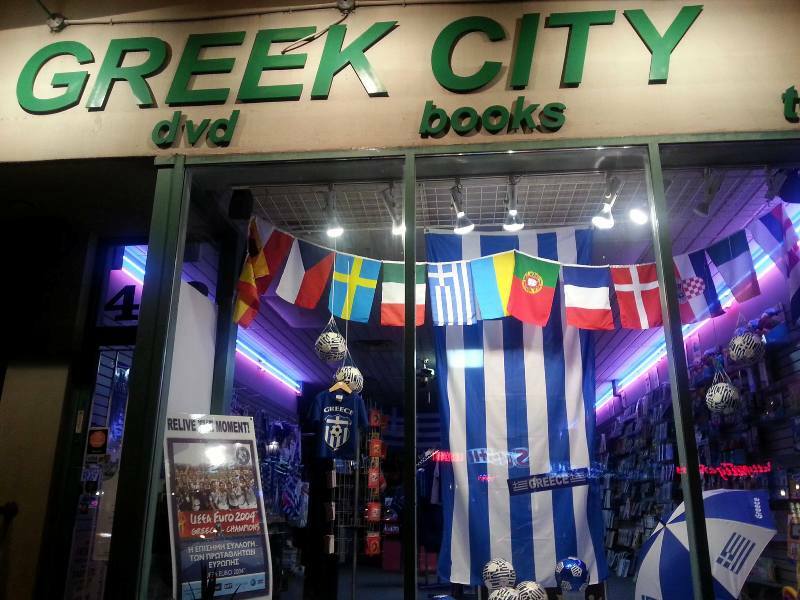 Here’s a shop that was proud of the Greek soccer team’s performance in the World Cup. 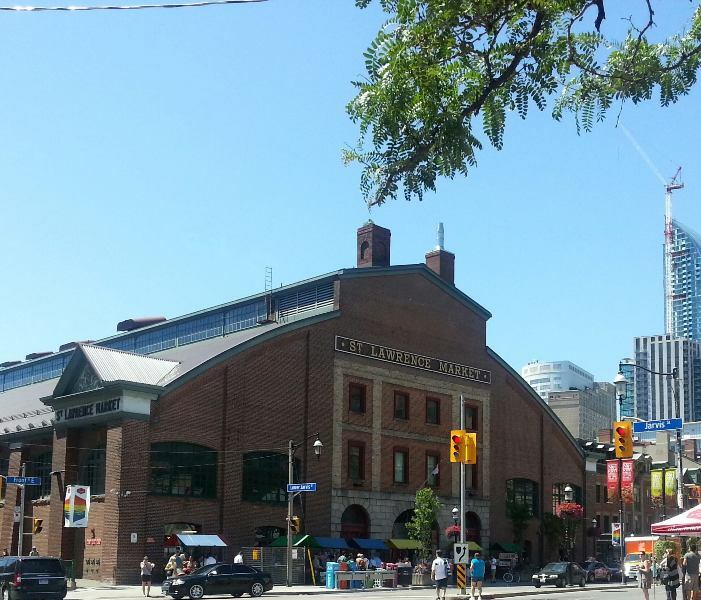 The next day we headed out to visit Toronto’s famous St. Lawrence Market. National Geographic’s “No. 1 food market in the world” was overwhelming to say the least. 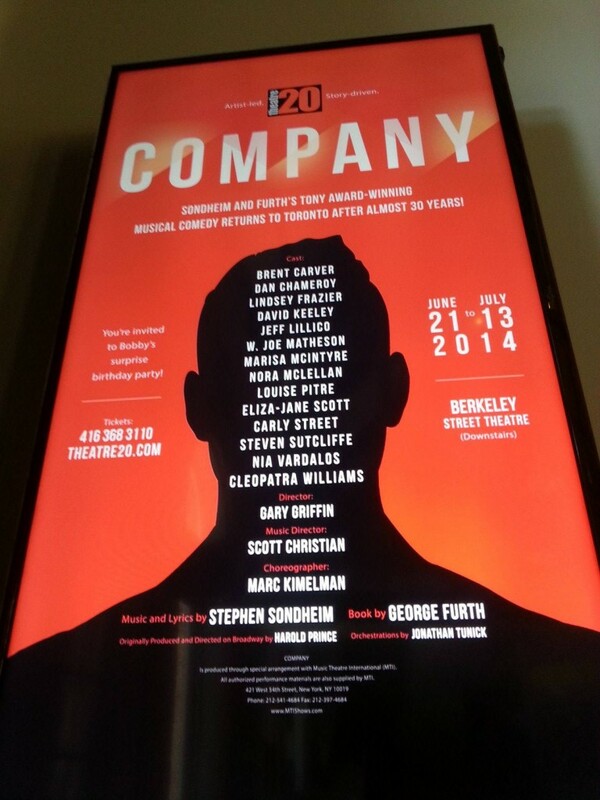 Next stop… Theatre 20. What a wonderful show! I am so glad we got the chance to see it. 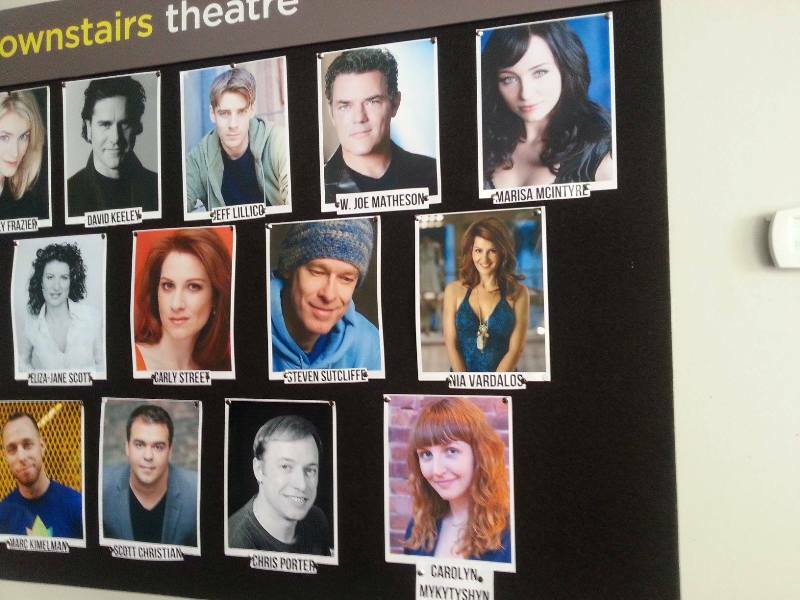 The cast was full of extremely talented theatre actors. All in all a great weekend in Toronto. I recommend you dine at 420 Smokehouse when next you’re there and check to see if you can catch a show. 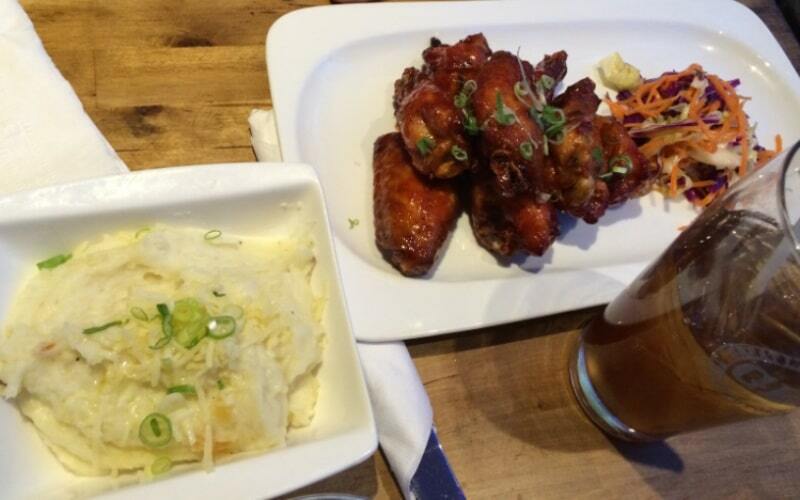 Thanks for mentioning us and spending the evening at 420 Smokehouse…good food and friends..that’s what it’s all about! Previous Previous post: From Yaffe Group Tidbits Blog? Hello & Welcome!